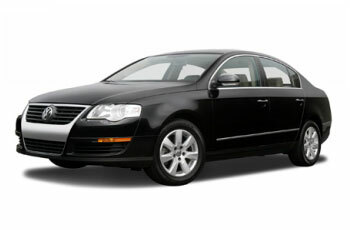 VW Passat automatic Rent a car at Low price in Varna, Bulgaria. 6 speed, ABS, Board computer, Hallogens, cruise control. MANUAL IS ALSO AVAILABLE.